→Are You Risking Your Life: Can Ketosis Lead to Ketoacidosis When on a Ketogenic Diet? Are You Risking Your Life: Can Ketosis Lead to Ketoacidosis When on a Ketogenic Diet? In day to day conversation, ketosis is hailed as one of the most effective methods for fat loss. It’s based on high fat, moderate protein and low carbohydrate intakes, which shifts the body’s energy source from glucose to fat the body has already stored. Weight loss trends come and go. How effective is a ketogenic diet for fat loss in the long run? Can ketosis lead to ketoacidosis? Does it have any other dangerous side effects? And what sorts of supplements are safe for helping achieve and maintain ketosis safely? The keto diet isn’t new, in spite of its recent publicity. (3) It was developed almost 100 years ago to treat epilepsy in drug-resistant children. During ketosis, the body turns to ketones for energy rather than blood sugar. Ketones are produced in cells when fat is broken down. It generally takes two to four days of eating just 20-50 grams of carbohydrates per day to reach ketosis and start burning fat for fuel. However, because the ketogenic diet is so restrictive, it can be really hard to follow long-term. This can lead to yo-yo dieting. 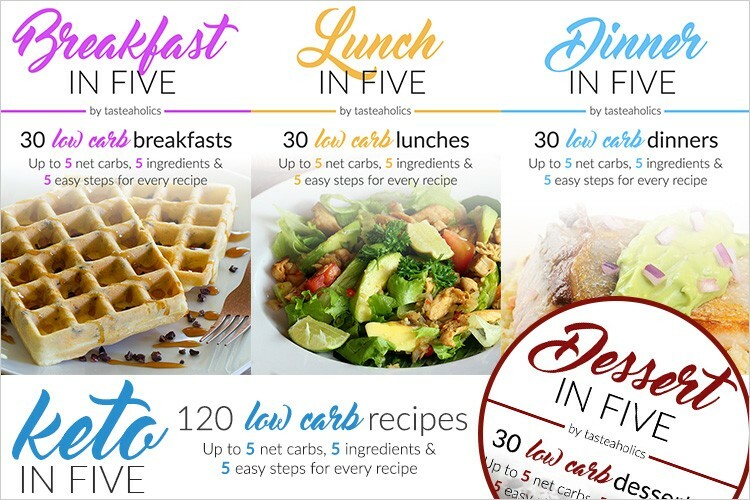 This diet can also be heavy on red meats and processed foods, and there isn’t enough research to show the effects of a ketogenic diet specifically for weight loss over a run of many years. Can ketosis lead to ketoacidosis? Ketoacidosis is a dangerous condition caused by a build-up of too many ketones in the blood. When this happens, patients have high blood sugar as well as high ketones in their bodies. They might experience nausea and vomiting, excessive thirst and frequent urination as well as foggy thinking and fruity breath. 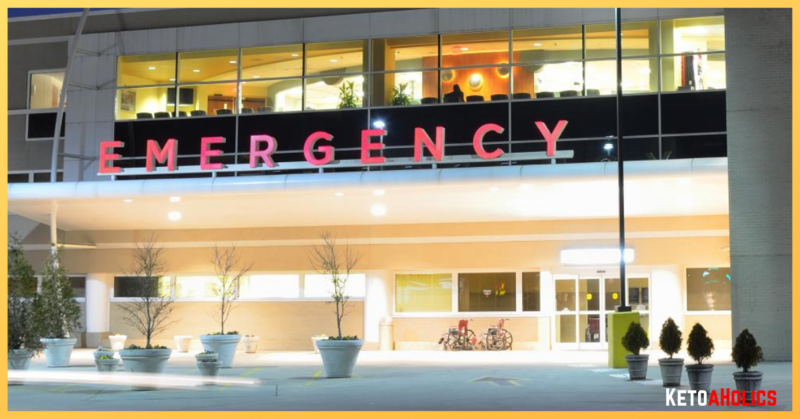 If ketoacidosis is left untreated, it can cause comas and even death. There are two other considerations to think about when you’re thinking about starting a keto diet. The other consideration is that sometimes when people start a keto diet, they experience symptoms known as the keto flu. This can include body aches, headaches, foggy thinking, and lethargy. As your body becomes used to using ketones for energy, the symptoms of keto flu usually clear up. 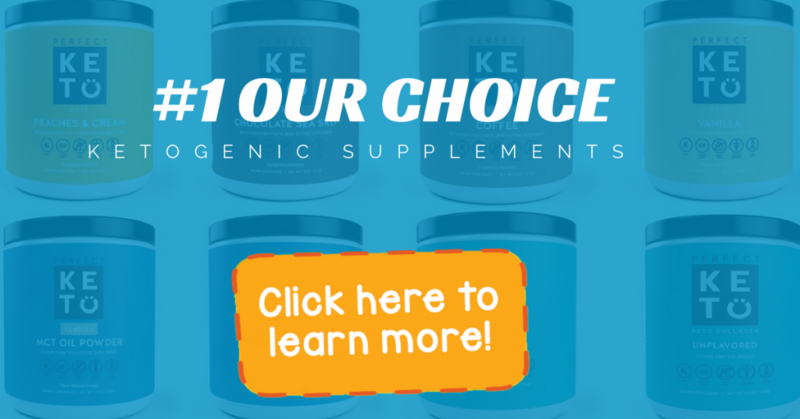 What Are The Best Products to Use to Support a Safe Ketogenic Lifestyle? If you’re set on losing weight using a keto diet, finding the right supplements to support your body can help you stay on track. Here are some of the most essential products for getting into ketosis, managing keto flu, and monitoring your ketosis. One of the best places to start is to test your urine to make sure you’re producing ketones in the first place. These test strips can be used to tell whether you’re actually in ketosis. If you know that you’re in ketosis, you can keep an eye out for indications of pending health problems such as keto flu, kidney stones or even ketoacidosis. Perfect Keto test strips are a great alternative to ketone breath analyzers or blood meters. They’re quick to use, easy to take with you, and accurate. Other test strips on the market include Top Notch ketone test strips and One Earth ketone test strips. An MCT oil or MCT oil powder is built on medium-chain triglycerides that are most often derived from coconut oil or palm kernel oil. These oils convert quickly into ketones, so they can help alleviate symptoms of keto flu. They also help move you into ketosis faster than simply fasting—kind of like priming the pump. There are some really great MCT oils on the market. Left Coast Performance MCT oil is a top choice for us. Viva Naturals USDA organic MCT oil is a little more expensive, but it’s a nice alternative. 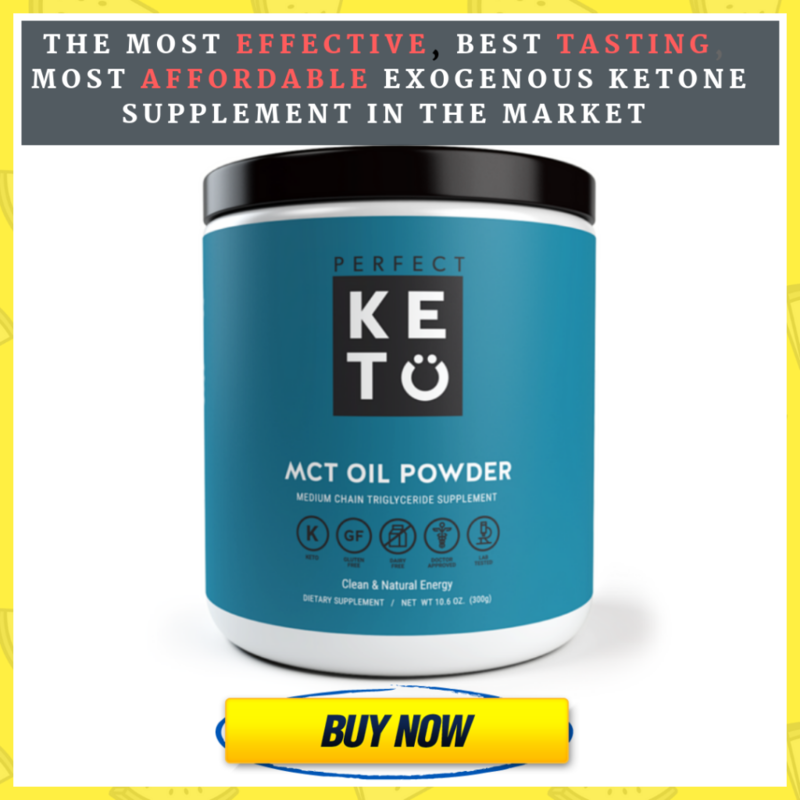 The Perfect Keto MCT oil soft gel capsules are another nice option. People on a keto diet often lose a lot of water weight in the beginning. This can lead to an electrolyte imbalance with muscle cramping and heart palpitations. To combat this, we suggest taking an electrolyte support supplement such as Code Age electrolyte capsules or the Hi Lyte electrolyte supplement. While there are some risks involved with a ketogenic diet, most healthy adults aren’t in danger when they follow keto diets. Using test strips and supplementing with MCT oil powders and electrolyte products can help keep you safe while achieve and maintain ketosis for fat loss.